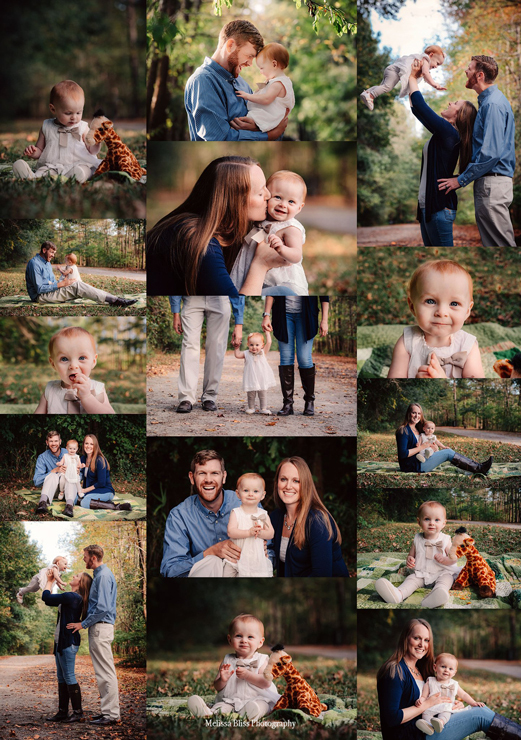 I met the most beautiful little family for a mini session at Oak Grove Park a couple of weeks ago! 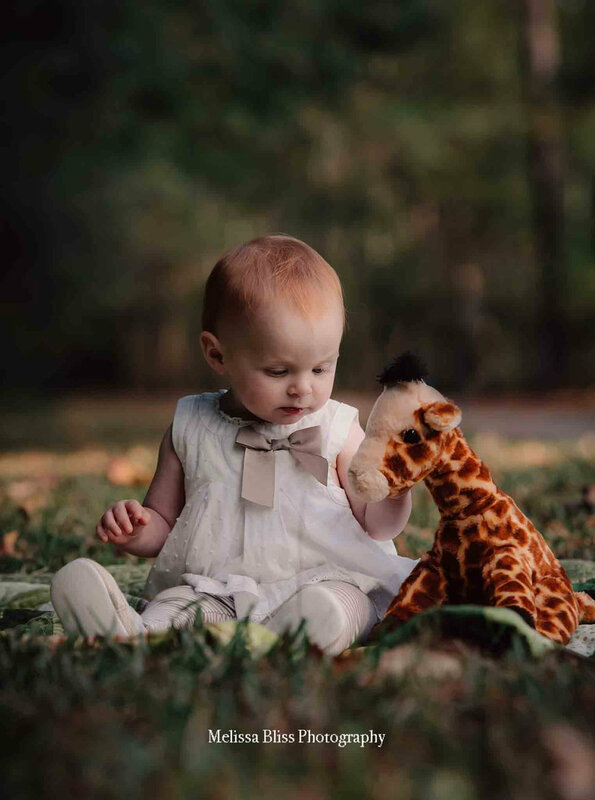 Grandma had purchased a gift certificate for their mini session - what an awesome gift! 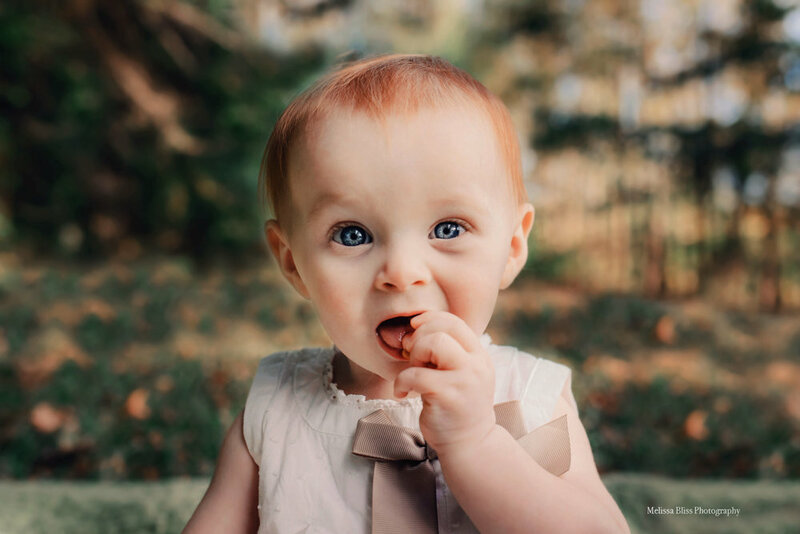 We scheduled their portraits in time to take advantage of the beautiful fall color, and to commemorate this cutie's first birthday! I've always been in love with ginger-haired babies and this little one stole my heart at hello!